 We, at Pure Herbal Ayurved Clinic, identify the true potential of Ayurveda and its practices and bring to you the best Ayurvedic Medicine in Melbourne, Australia. Ayurveda believes in holistic treatment and not in superficial diagnosis and prescription of medicines. â��Ayurveda, the oldest known disease-prevention and health care system, is the original holistic medicine. It is based on a view of the world and of life that draws directly on nature. According to this view, the elements, forces, and principles that comprise all of nature – and that hold it together and make it function – are also seen in human beings. Why Only Ayurveda? In case, this question strikes in your mind, there are myriad of reasons to put an end to your query. Ayurveda holds the distinction of being the oldest health care system and provides potent remedies to even those diseases that remain incurable by other medical systems. It propounds use of natural products for treatment of ailments and as such, is devoid of side effects. In Ayurveda the mind (or consciousness) and the body (or physical matter) not only influence each other – they are each other. Together they form the mind-body. The universal consciousness is an intelligent, aware ocean of energy that gives rise to the physical world I perceive through our five senses. Ayurvedic philosophy and practices connect us to every aspect of ourselves and remind us that we are connected to every aspect of nature, each other, and the entire universe. There can be no mental health without physical health, and vice versa. 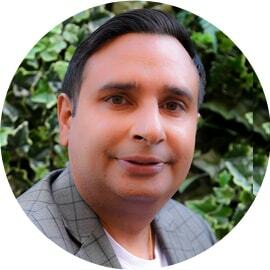 When it comes to Ayurveda In Australia, Dr. Gurnam Saini and Pooja Saini is the well-known face. 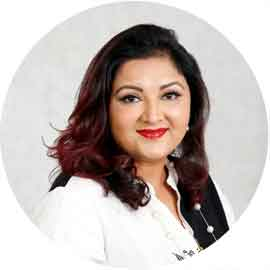 They have explained at many conferences and workshops that Ayurveda, a Sanskrit term that means “information of lifetime,” is a five thousand year old practice that teaches us how to live in balance with the natural world. It marks usage of day-to-day and cyclical regime (incorporating food, yoga, and meditation), curative herbs, cleansing remedies, and a life-affirming psychological approach. 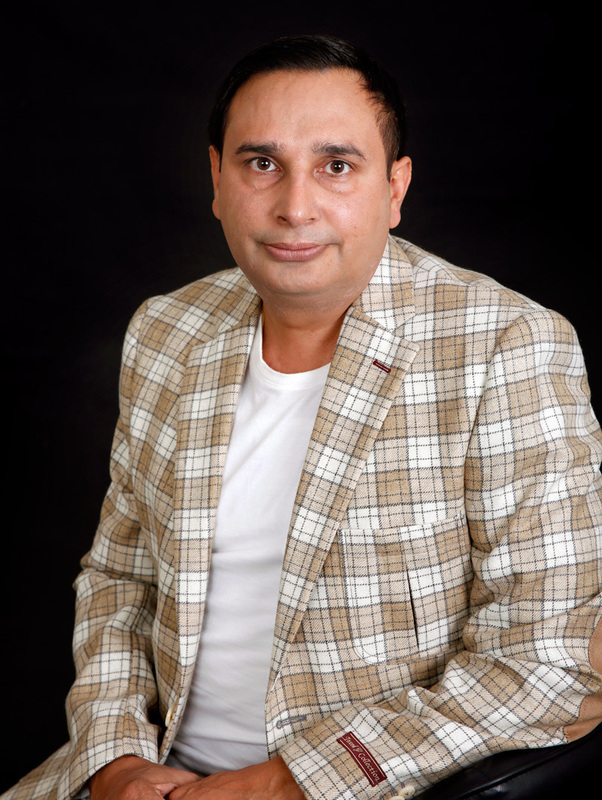 Dr Saini has discovered that even individuals who practise frequently, eat a well-proportioned, low-calorie intake, and take vitamin complements still become sickening. Cutting-edge malice of their strengths, somewhat is still missing-they are not paying consideration to their internal survives of intellect and essence and are out of sync by their individual patterns and the universal rhythms of nature. They lack relationship and deep understanding of their innermost egos and their external domain. Regular Ayurvedic exercises cultivate the entire human and deliver tools to construct those relations. The body’s natural patterns and physiology are listened to, allowing you to healthier comprehend physically and your place in the ecosphere and transporting you to a state of gentle desire, a delightful sense of unity with the completeness of the cosmos. You are in equilibrium, and indications of illness – the signs of imbalance – fade away. It should come as no surprise, then, that only in Indian Ayurvedic Medicine, symptoms and diseases that could be categorized as mental thoughts or feelings are just as important as symptoms and diseases of the physical body. Both are due to imbalances within a person, and both are treated by restoring the natural balance-mentally and physically-that is our birth right. In Ayurveda your whole life and lifestyle must be in harmony before you can enjoy true well-being. Many studies show that meditation, a cornerstone practice in Ayurveda, has a wide variety of effects on the body. A 1996 study, published by the American Heart Association, showed that meditation significantly reduced high blood pressure, a major risk factor in heart disease and stroke. Another study, of two thousand meditators, conducted in 1987 found that meditators visited doctors half as often as the average non-meditating American and had lower than- normal rates for cancer and heart attacks. The message of Ayurveda Medicine is falling on eager ears for good reason: Although modern mainstream medicine has achieved enormous success in some areas, particularly traumatic injury, acute infections, and certain types of cancers, the track record is not so impressive for treating chronic diseases such as arthritis, multiple sclerosis, heart disease, and most types of cancer. Ayurveda has a mystical past, but remains a practical approach to everyday health. Supremely suitable for self-care, the Ayurvedic approach can help you cope with and perhaps redefine modern life. In the face of daily onslaughts, it can help you re-establish and maintain your overall equilibrium as well as treat specific symptoms-from allergies and acne to headache, insomnia, tension and anxiety, fatigue, indigestion, sexual problems, hot flashes and many more. 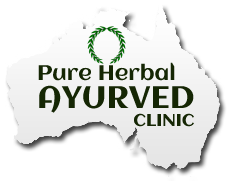 Learns more about Ayurveda at Pure Herbal Ayurved Clinic, the best Ayurvedic Clinic in Melbourne. Ayurveda can help you kick the coffee habit and start the day full of energy, yet calm and focused; achieve your ideal weight; relax without drugs; prevent premature aging and serious disease; manage stress and detoxify your mind and body; and gently and naturally channel the healing power of all five of your senses rather than artificially dull them or overstimulate them. Like any healing modality, Ayurveda is most beneficial when practiced at the hands of an experienced professional. However, due to the fact that Ayurveda is based primarily on holistic dietary and herbal remedies, it can also be practiced safely by those wishing to attempt to heal them. As long as the measures taken by an individual are reasonable and within the guidelines of common sense, there is little risk of danger or irreversible damage. The caveat with this type of approach, however, is that without the guidance of a trained professional, it may take longer to achieve the desired healing or results. This is not to say that substantial improvement in many conditions and overall health may not be had relatively quickly. On the contrary, it simply means that due to the trial and error nature of ‘do-it-yourself healing’, it may take longer to figure out exactly what are the true causes of illness and find the appropriate remedies/lifestyle modifications. Ayurveda, like all philosophies, is a worldview or model that tries to make order and sense out of life. It may seem a bit confusing initially. The Sanskrit terms may sound unfamiliar, but they are necessary because Ayurveda represents a new way of looking at life the in-depth study and practice of Ayurveda is a lifelong endeavour. However, the basic principles of Ayurveda are easy to grasp because they are simple and you can observe them directly in your daily life. As you learn about this system, more and more of the principles will fall into place. With the clarity and deepening understanding that comes with everyday practice, you become a seer, a seeker of truth, and a scientist, using yourself and the world as your laboratory in which to test the veracity of its principles.